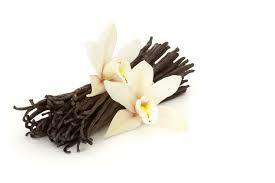 This is the sweetest, most rich vanilla that we have found. An absolute must for vanilla fans. It tints soap to a creamy dark tan. 1 oz.